The mobile boom and the rapidly increasing smart-phone usage is becoming a game changing force for all the industry. The phenomenal growth of mobile devices has opened up avenues for organizations to integrate them into computing environment. From enterprise applications (such as mobile inventory management system) to consumer applications (such as mobile shopping apps). Companies have an exceptional opportunity to boost revenues, decrease costs, and reach out to their customers. In Zado, we have a mobile automation framework (EOT) that can be configured to test any kind of mobile application including its UI. The number of permutations and combinations in mobile testing is endless and they have to be covered to get a quality application. 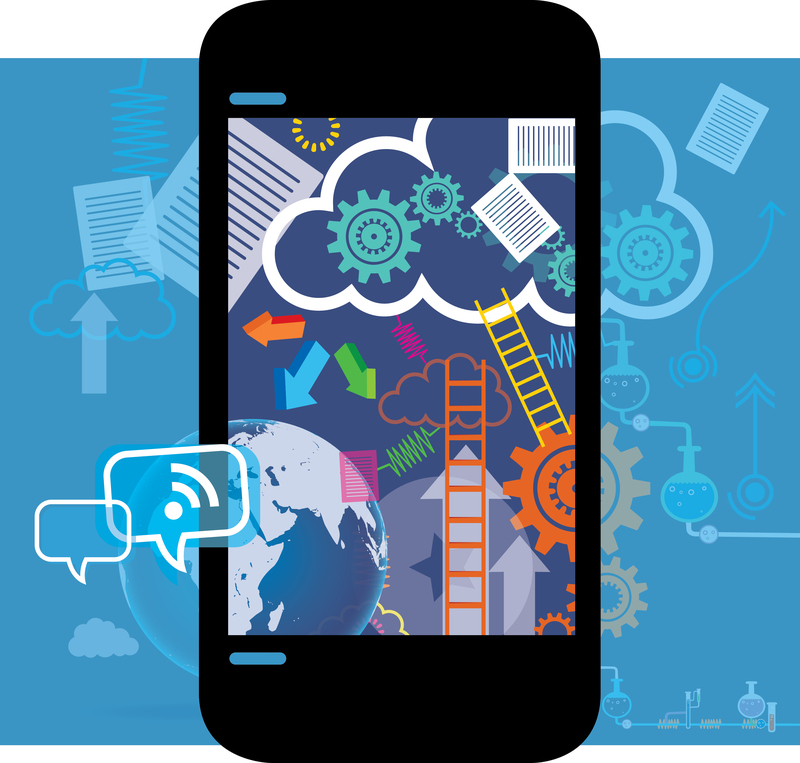 We perform functional, non-functional, installation, usability and performance testing of mobile applications efficiently through automation. 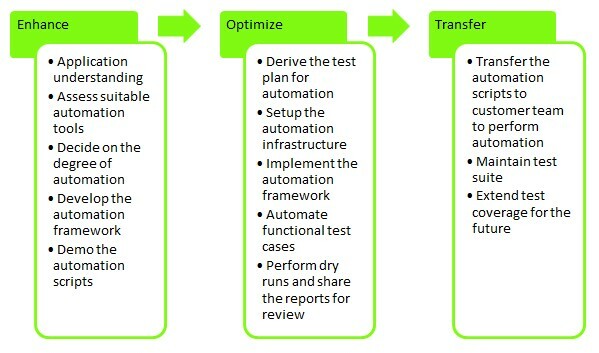 This process is unique where the customer need not have to build the automation skills, however they can use their resources in running regression testing of their software with the help of our expertise.